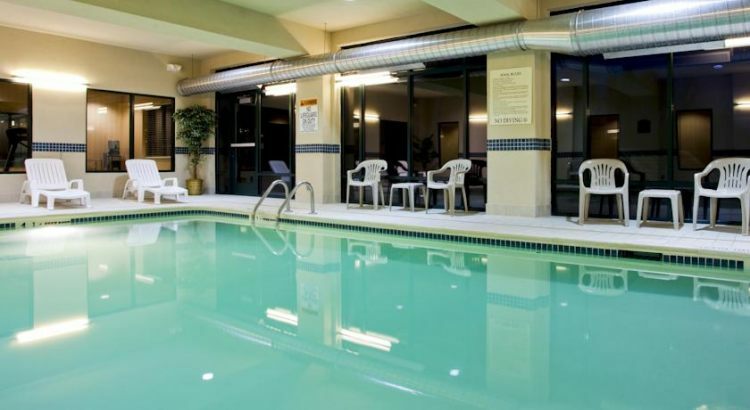 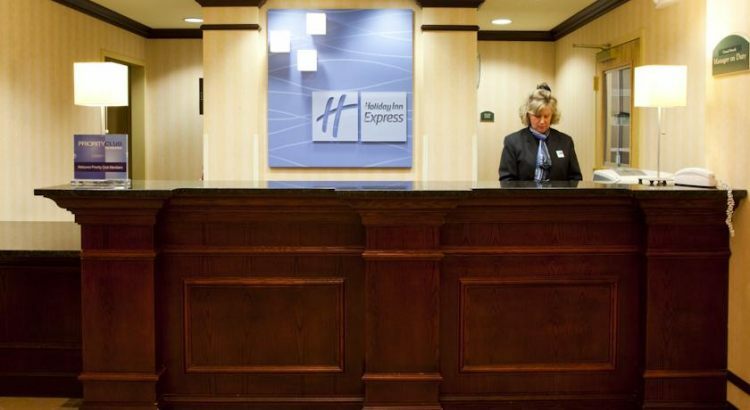 Airport proximity a free shuttle free Wi-Fi and a pool are some of the perks that make the non-smoking Holiday Inn Express Syracuse Airport one of our guests' favorite area hotels. 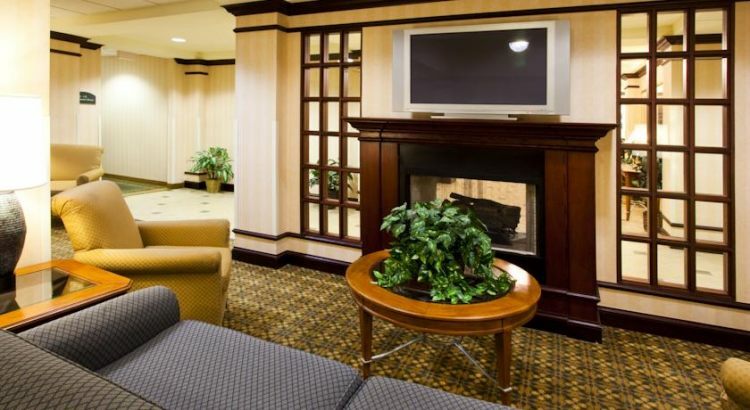 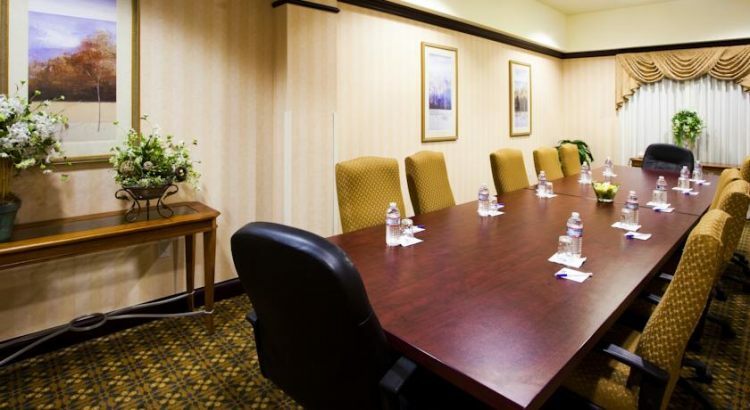 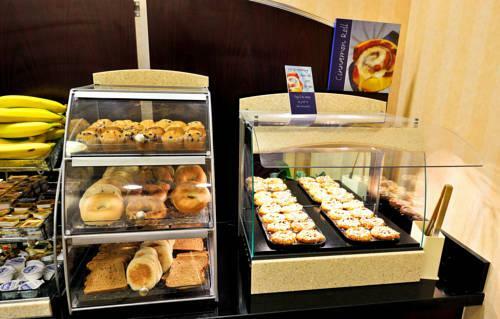 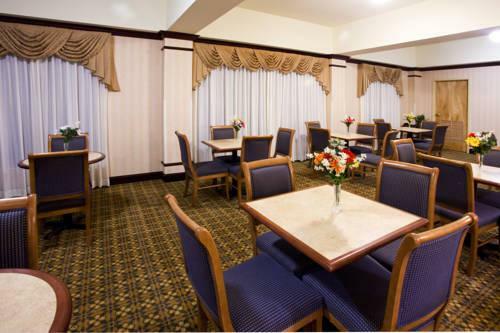 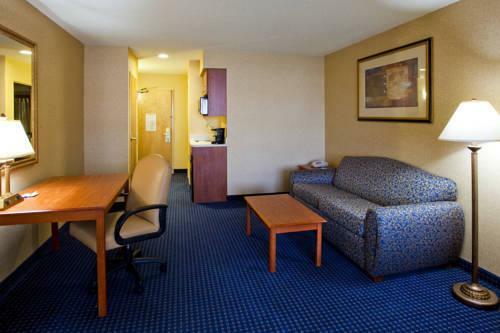 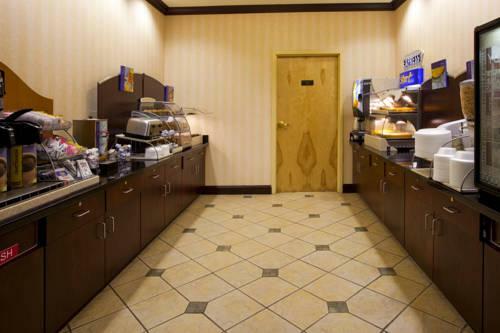 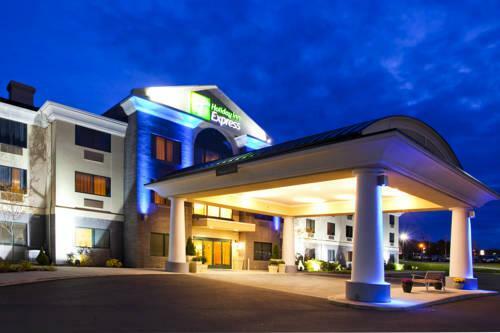 The 95-room Holiday Inn Express offers convenience and comfort to business and leisure travelers alike. 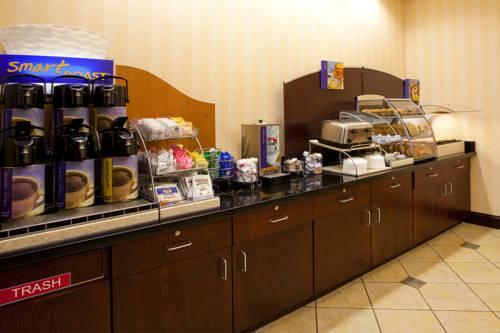 Start your day with a free hot breakfast and complimentary newspaper then take the shuttle to your appointments or to see local attractions. 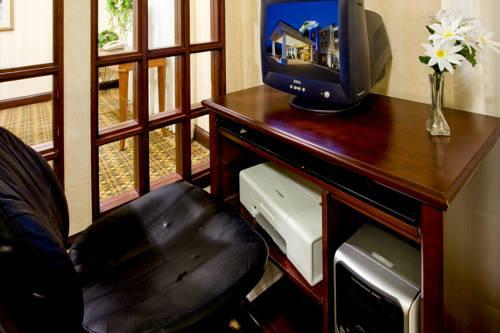 When you return free in-room Wi-Fi voicemail a speaker phone and free local calls will keep you productive and upscale bedding signature toiletries a DVD player and cable TV are there when you need to take a break. 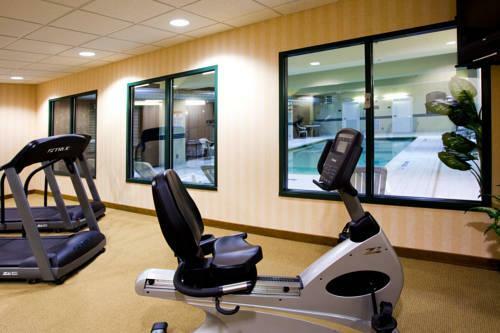 The property also has a business center a fitness center laundry facilities and same-day dry cleaning. 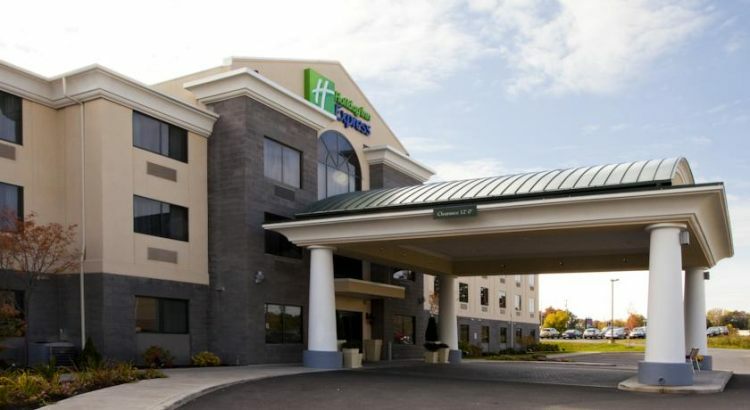 The Holiday Inn is just off I-81 one mile from Syracuse Hancock International Airport. 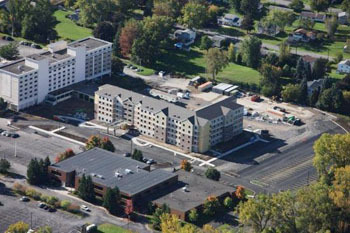 Several fast-food and sit-down restaurants are within a half-mile. 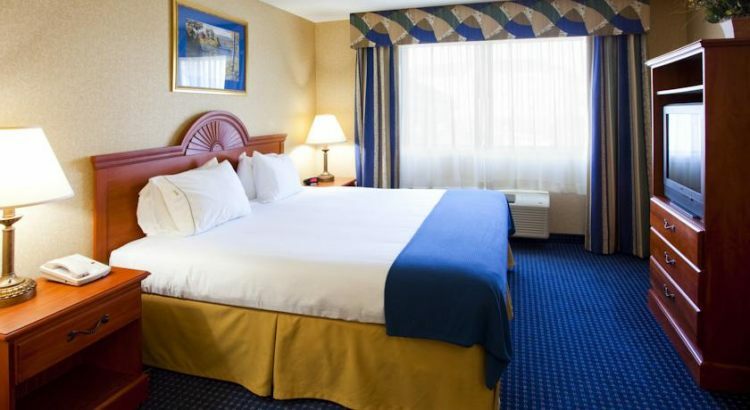 Popular sights of downtown Syracuse â€” the Erie Canal Museum Clinton Square the Museum of Science and Technology â€” are just a 10-minute drive. 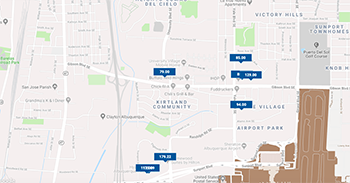 Carrier Dome home of the Syracuse Orange is 15-minute drive. 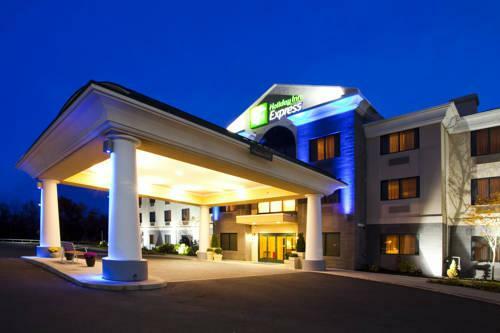 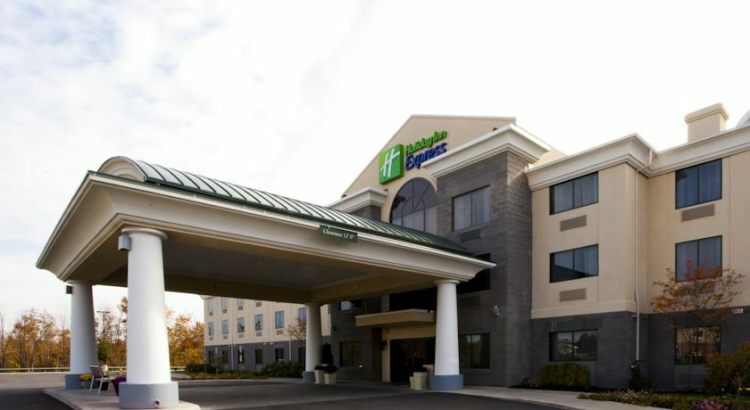 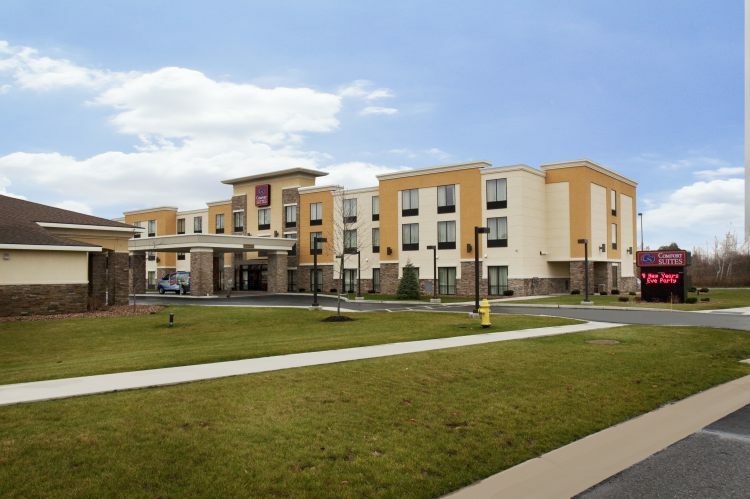 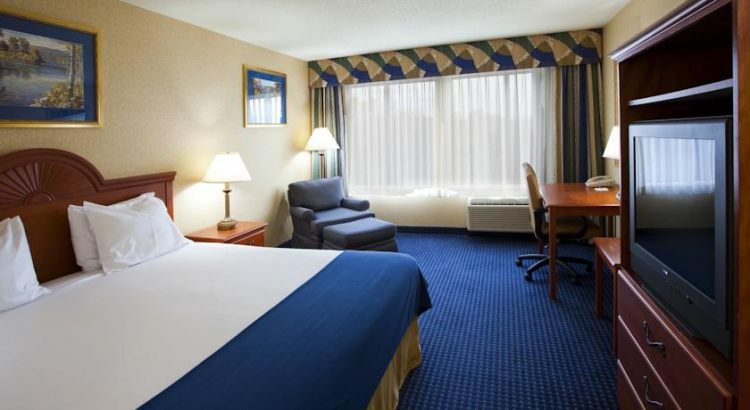 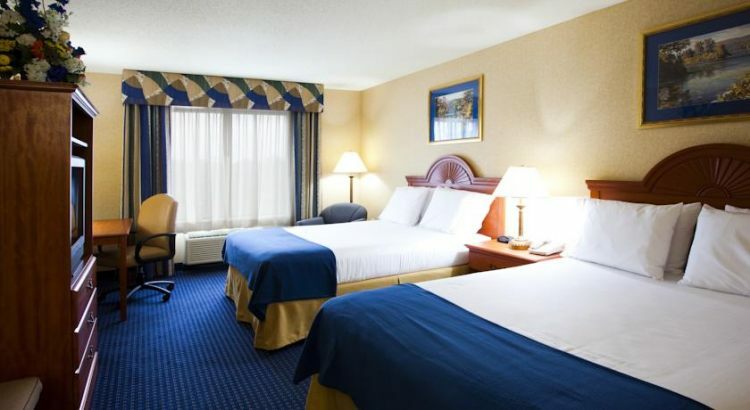 The Holiday Inn Express' convenient location next to the airport "friendly" staff and "comfortable" rooms make it a top choice for Syracuse travelers say our guests.